Home Cars Is it safe to drive with a cracked windshield? Your windshield plays a rather important part in protecting you while you drive. 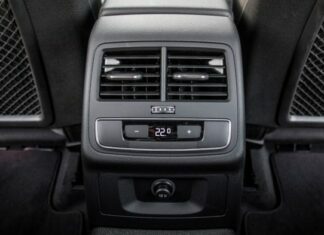 Its purpose is to keep away the wind, snow, rain, even rocks, sand, and everything else that can bother you while you drive. That’s why it seems pretty obvious that cracking your windshield is not a negligible problem. 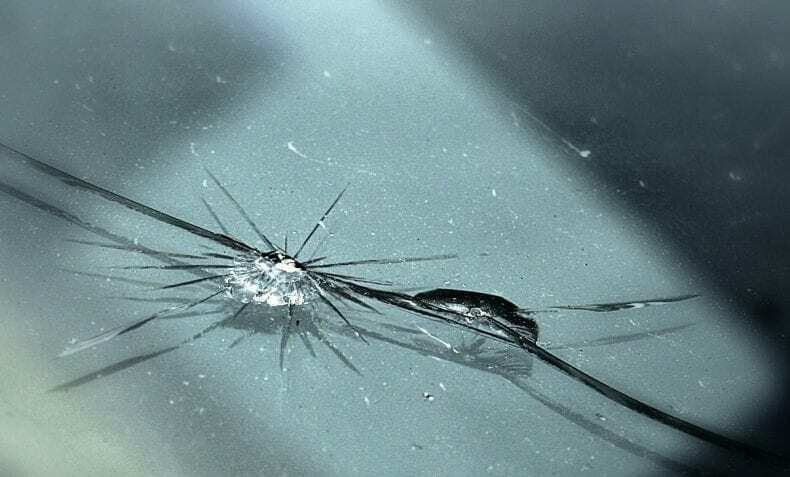 A cracked windshield is more fragile, more prone to further damage and more likely to completely brake after it’s been hit than a non-cracked one. And since you don’t want to drive without decent protection in front of you, you’ll need to get your windshield fixed as soon as possible. Or simply don’t drive at all until it’s been fixed. This question is asked more often than I would like it to be. The simple answer is yes, you can. But you are many times more likely to hurt yourself, cause an accident and consequently put other peoples’ lives in danger as well as yours. So, the long answer is yes, you technically can, but by doing that you’re presenting a danger in the traffic. It can significantly decrease visibility. It is acceptable to drive with a tiny crack that does not disrupt your visibility, but it should nevertheless be fixed fast because of reason number 1 we mentioned above. 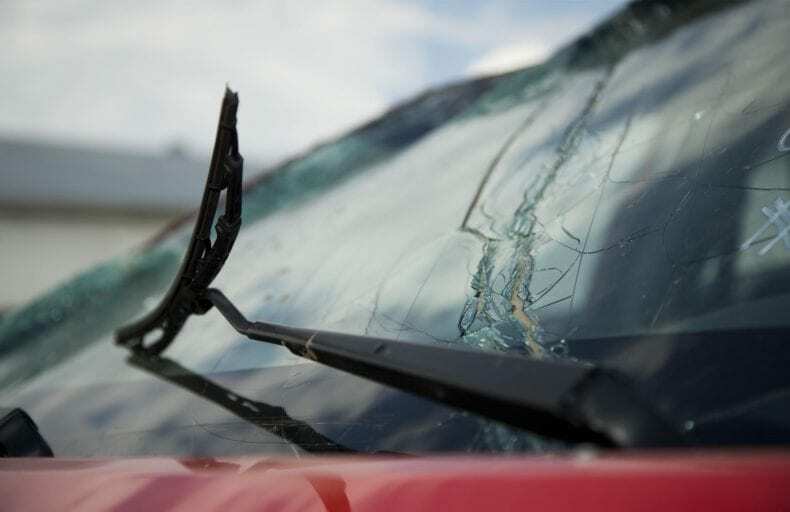 A windshield is a specially designed glass that has been made to withstand even extreme impact, so don’t think that just because it didn’t break, it won’t next time something heavy hits it, or you have a car accident. It has two layers of plated glass in between which plastic is placed and bonded to the frame. There is also one inner layer of plastic to provide maximum protection and that’s why the impact will shatter the glass, but the shards of glass will be kept in place instead of falling all over you and injuring you. 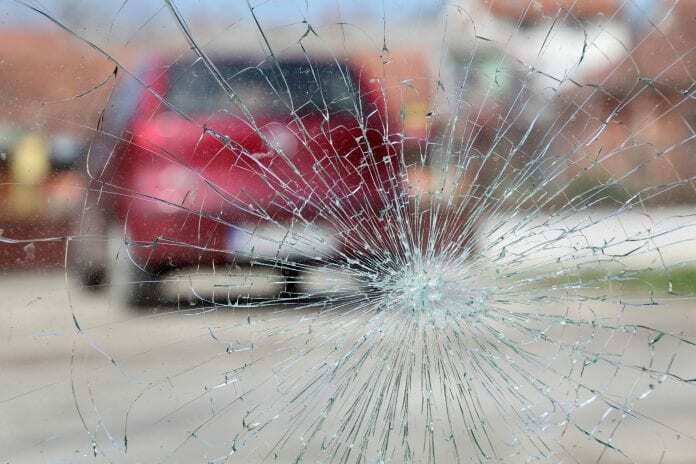 The windshield glass is made to break and absorb the impact but stay in place. There are Safelite Promo Codes with which you can get your windshield replaced or fixed for a great price. There truly is no reason for you to be endangering yourself and others! Ignoring a cracked windshield will make the problem worse in the future. It seems obvious that something that has been damaged once is more prone to further damage. Not only will small rocks and similar objects damage it more, but the wind, the extreme cold and temperature fluctuations, snow, and rain can also weaken it and cause the cracks to grow further. Also, if you’re driving with a chipped windshield, stay away from potholes and try not to make any sudden movements that can affect your already cracked windshield. Sounds difficult, doesn’t it? You don’t need the integrity of your windshield compromised, and you want to be safe while driving. Go fix that glass soon, or try not to drive until it’s been replaced!